If you contact this website you will need to supply your email address. 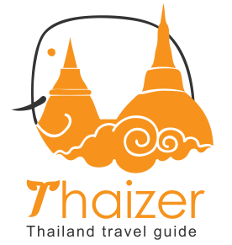 Your email address is only used by thaizer.com to respond to your query and will not be passed on or sold to anybody else. Wherever possible, thaizer.com will try and link to relevant advertisers. If you make a booking or purchase via this site, the contract you have is with the company featured and not thaizer.com. Any queries in connection with your booking or purchase should be directed to that particular company. However, thaizer.com is always pleased to receive feedback (positive or negative) about particular advertisers or experiences. Every effort is made to keep this site as up to date as possible, but things can change quickly in Thailand and information can become outdated. When reading articles on this site, please take note of the date they were written and check the relevant category on this site to see if there is more recent information. Please also remember that the information on thaizer.com is supplied in good faith, but I am not a doctor, lawyer or travel agent so keep that in mind when reading medical tips or visa advice. 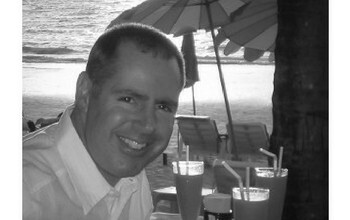 I am just someone who happens to have a lot of personal experience of Thailand and wants to share that with readers. Thank you for your interest in the site and I hope you enjoy your visit to Thailand.